A really fine bottle of wine from Cota 45 – this is a little ball of flavour. 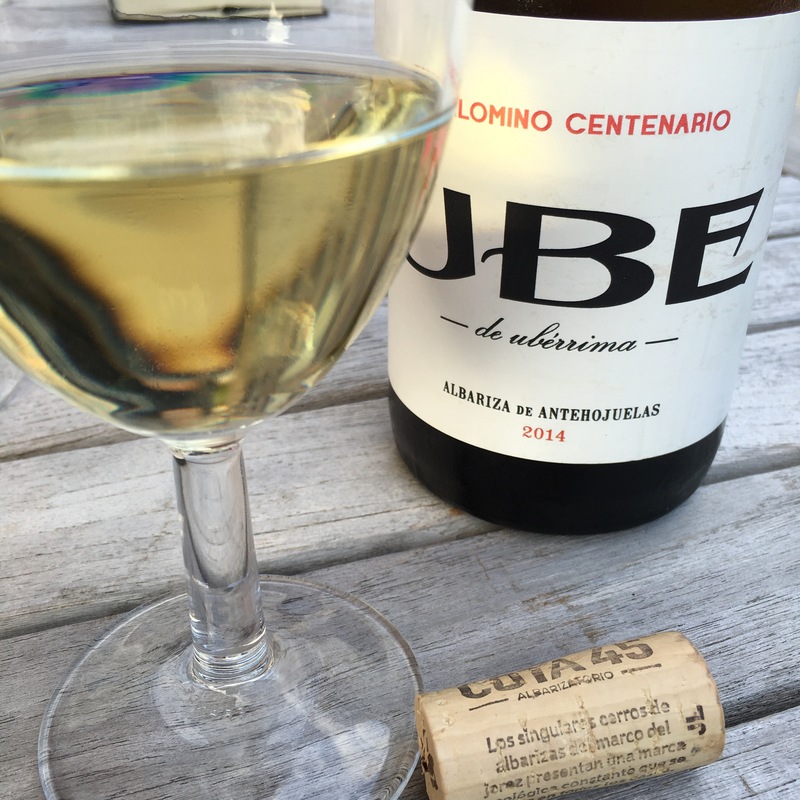 One of a number of cracking bottles of wine opened on a sunny terrace what stood out about this was the savoury, herbal quality of the flavours. Not acidic but a nice freshness to it. A class wine.